Is this the final chapter of my mumpreneur story? Is anybody still reading? I’ll never know! So, let’s go back to the start. I decided not to go back to work so I was an NCT postnatal leader and signed up with Usborne books. Then I trained to be a personal trainer but didn’t get fit myself, so I lost weight with Cambridge Health Plan and became a Cambridge consultant instead. I consulted in my spare room and the children played next door, and you would think that everything would be perfect…. 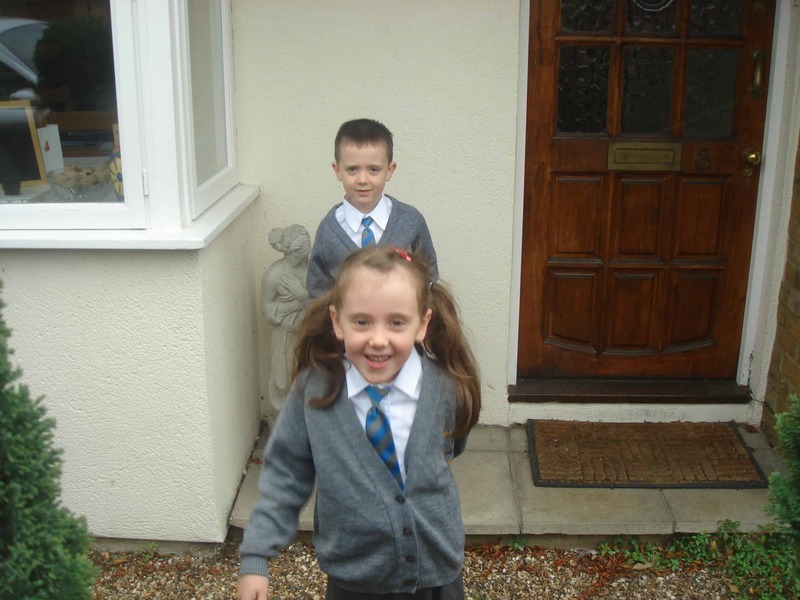 Then the children went to school…. That was great and I really enjoyed having a bit more time to myself. I was browsing online one day when I came across an ad posted by Alli Price. She had set up a website called Motivating Mum, providing support and advice to mums in business, but because she was returning to Australia she wanted to sell it and set up a sister business there. This sounded perfect to me – something I could do in the daytime and it was writing about a subject I knew very well – being a mum with a business (or two). So I met Alli and had a half day handover with her before she left. “It’s easy,” she said; “blog every week, post on Facebook and Twitter and run a few mumpreneur events.” She left me with a handbook to work the website – and that was it! I didn’t like to tell Alli that I had no idea how to blog, and my only knowledge of Facebook was playing Farmville. I just put on a grin and got on with it. And do you know what – I love it! Two years later in 2012, another website came onto the market, Mum’s the Boss, run by Sam Pearce and Helen Woodham. They were going back to other projects and had to close the website down. Mum’s the Boss was a direct competitor of Motivating Mum so I thought I would buy it and merge them. Once I took it over though I felt that it did have a separate personality and brand identity, so I ran the two sites side by side with each other until 2016, when I merged them together into Mum’s the Boss. So over the last 7 years, I have got seriously into blogging, website management and social media. Between the two companies, I built up a sizeable following on Facebook, Twitter, LinkedIn, Instagram Google Plus, and more recently Pinterest, and learned to wrangle websites built on WordPress and Joomla! 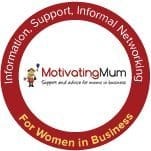 And then I started helping other mums to start up their own businesses too, and to brand themselves on social media – yet another string to my bow which has developed into a thriving Virtual Assistant business. I’ve had to adapt and improvise over the years – keeping up with changes in social media and also in the way that Google looks at blogs. I had to reduce the amount of income I was taking from sponsored blog posts, as Google doesn’t really accept them in the format I was doing, and so I looked around for some more parts to the portfolio to fill the shortfall in income. One thing I found with blogging and sharing other people’s stories was that I was quite often tempted to try what they were doing. Once or twice over the last few years I have dipped my toe into the pool of network marketing. Sometimes I knew I really only wanted to be a customer, but other times I had a serious go at building a business. The most serious one I did before this year was Younique – I joined on the first day it came to the UK and built up a team of about 40 distributors under me. But I learned a few lessons from that – mainly that I am not cut out to sell makeup because I don’t like wearing it every day. But Younique was a great company to combine my love of blogging and social media with network marketing, and taught me the last few bits I needed to know before joining what for me is the perfect company. 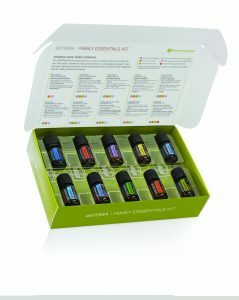 In May 2017 I joined doTERRA, selling beautiful essential oils. I’m not going to write about that so much here, as there is a whole section of my website devoted to it. Right now, I feel like everything has come together for me. I’m the classic portfolio mumpreneur. I love my doTERRA business, the blog is doing really well, and I’m also enjoying doing stuff for my VA clients. At this point I’m not sure if there will be another chapter – it feels like everything has come together beautifully. But never say never…..